Dr. Taylor Riall is the Acting Chair of Surgery at Arizona and is a surgical oncologist who trained under John Cameron and focuses on pancreatic cancer and hepatobiliary disease. She is internationally known for her work in comparative effectiveness and patient-centered cancer outcomes. 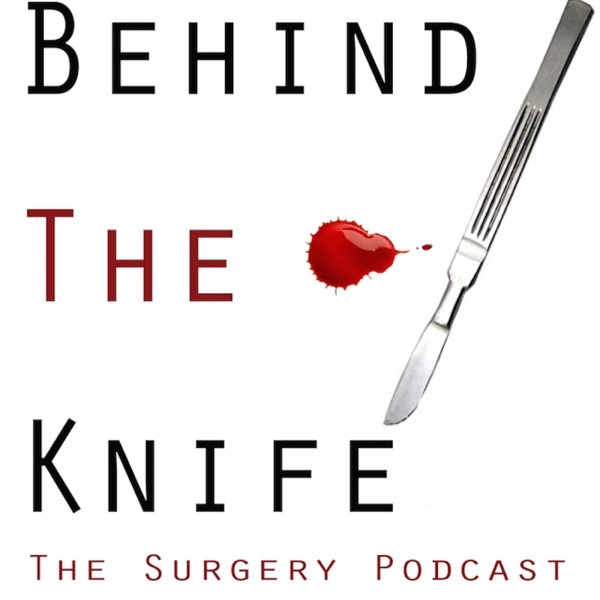 In this episode we dive into her experience with burnout and how she was able to rebound and use her experience to better the lives of surgeons throughout the country.